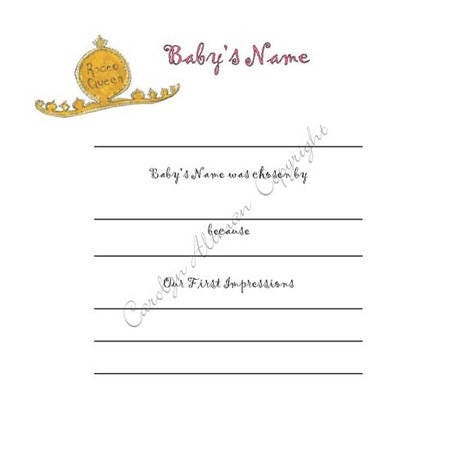 New to 2018! 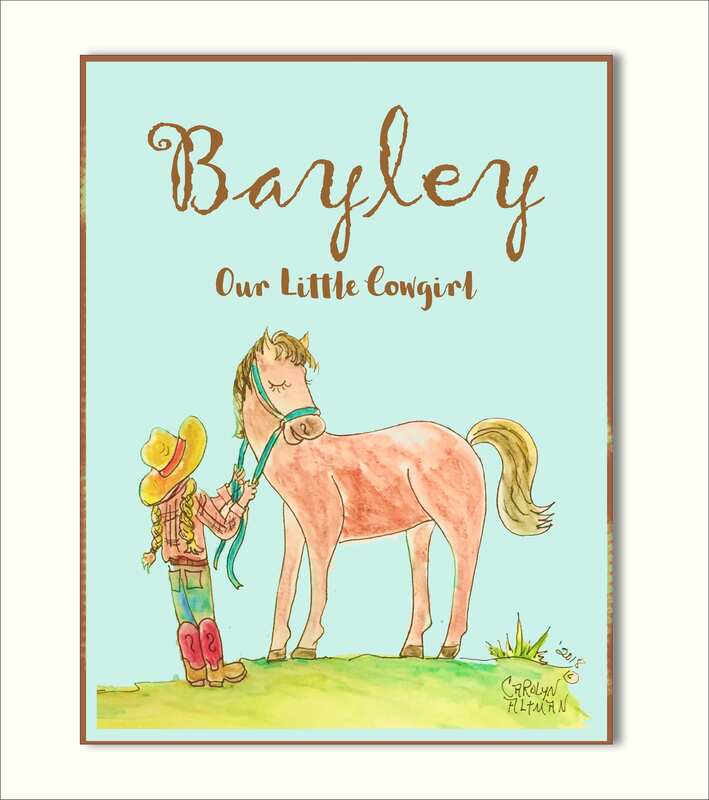 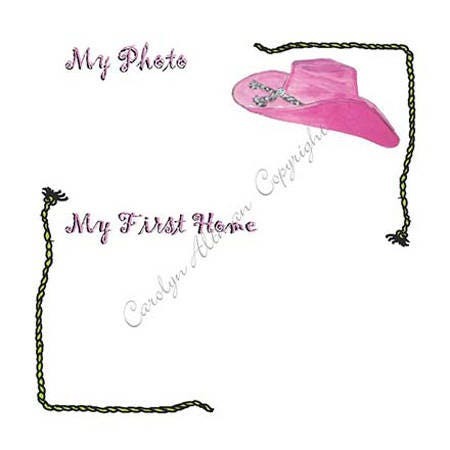 "Little Cowgirl and Her Pony Baby Memory Book" has a hand painted and personalized cover. 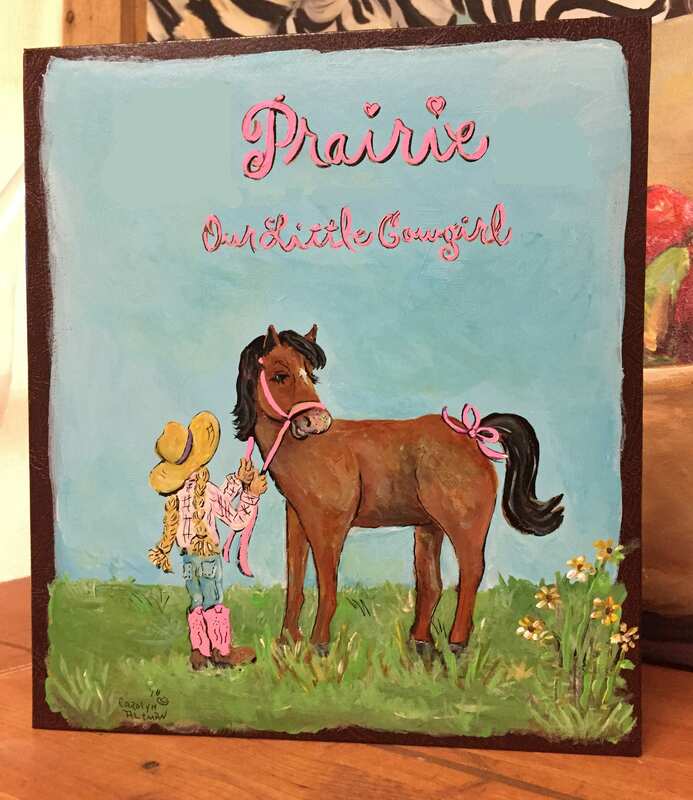 The cover features a little cowgirl holding the reins of her pony. 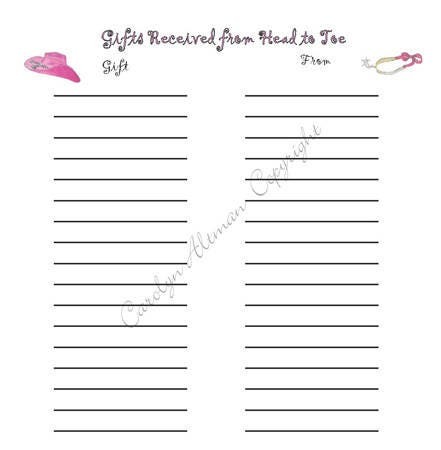 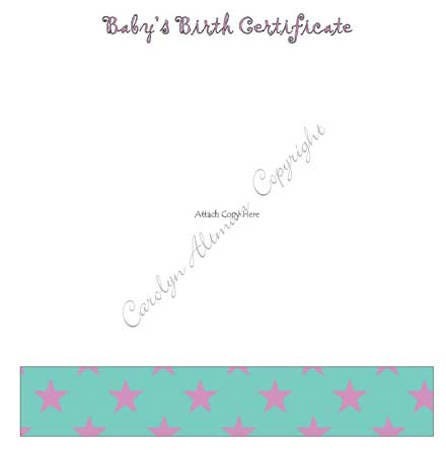 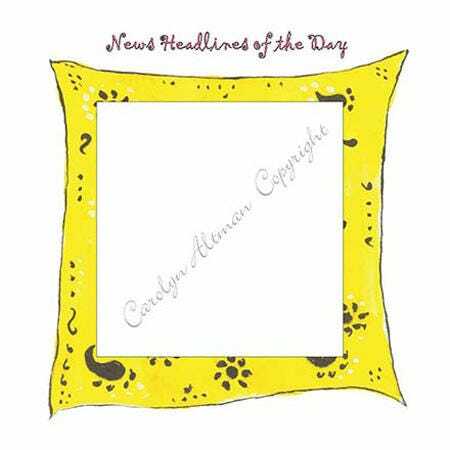 This personalized baby keepsake book is a postbound style book that includes pre-printed pages inserted into plastic archival sleeves for safe keeping.